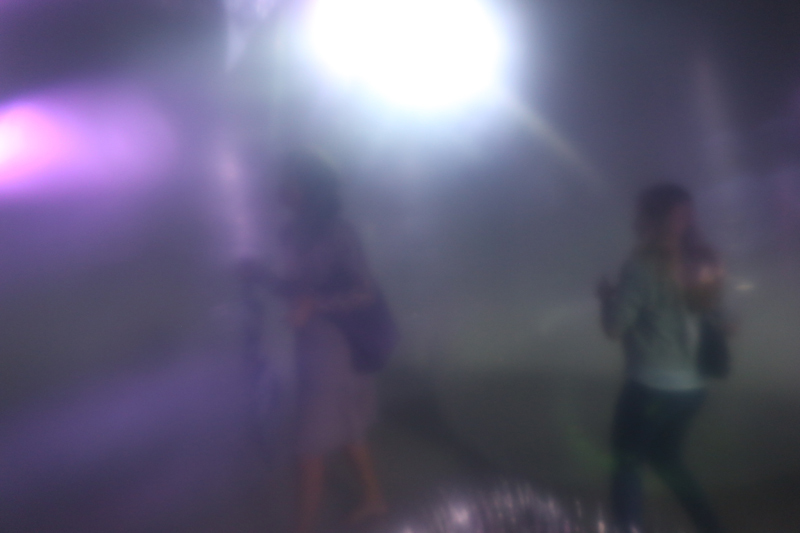 Fragile Occupancy _ dance from Hidemi Nishida on Vimeo. 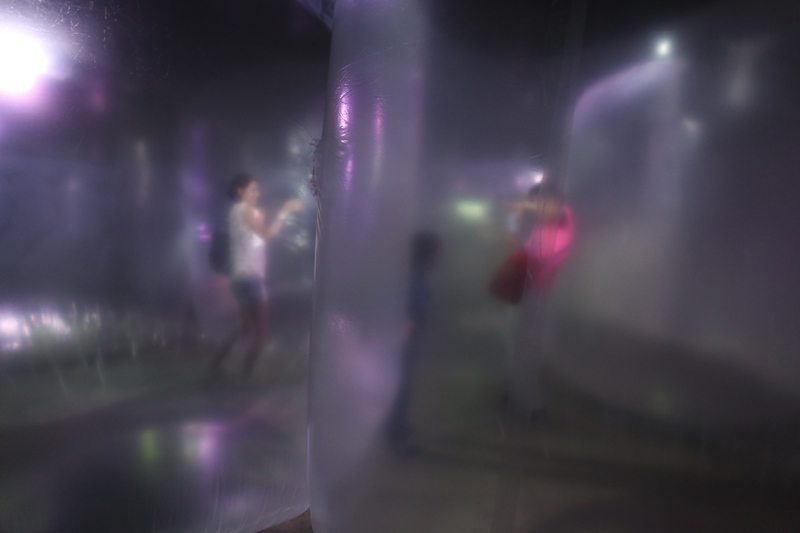 The gallery space is filed with massive transparent bubbles. 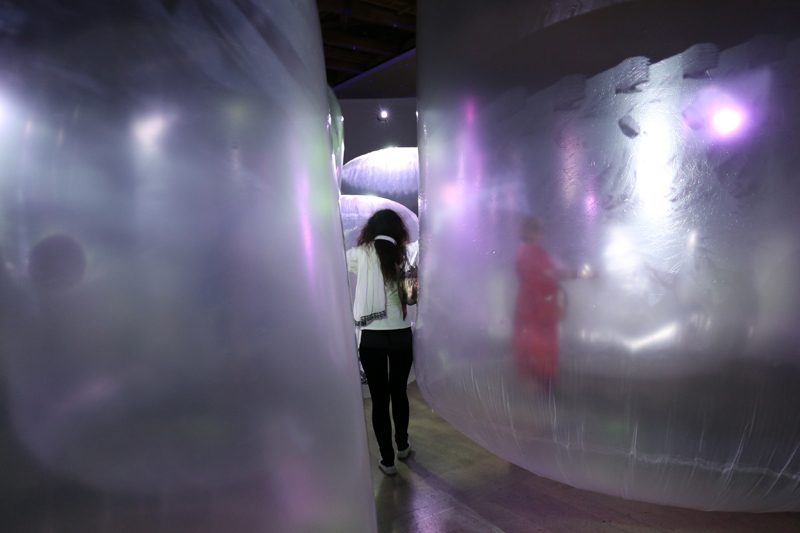 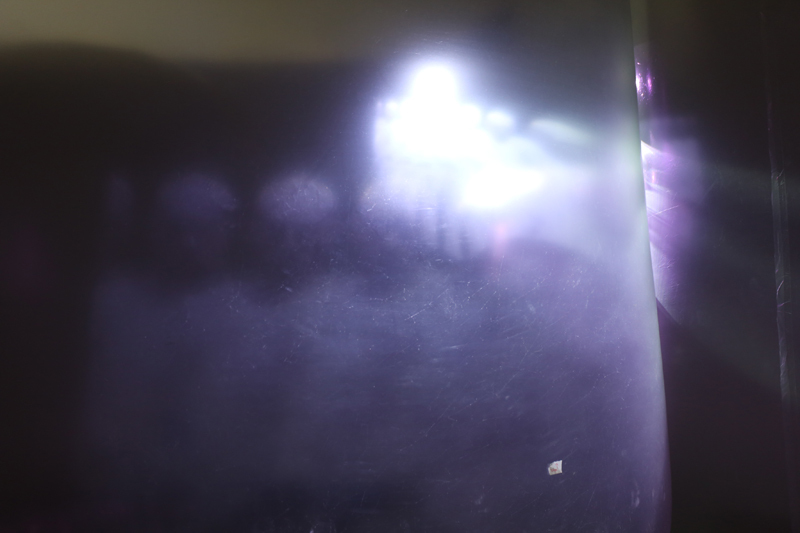 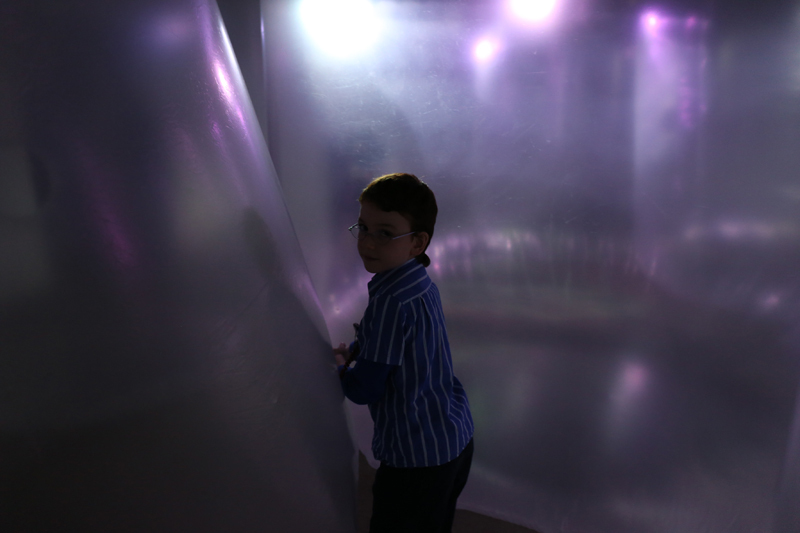 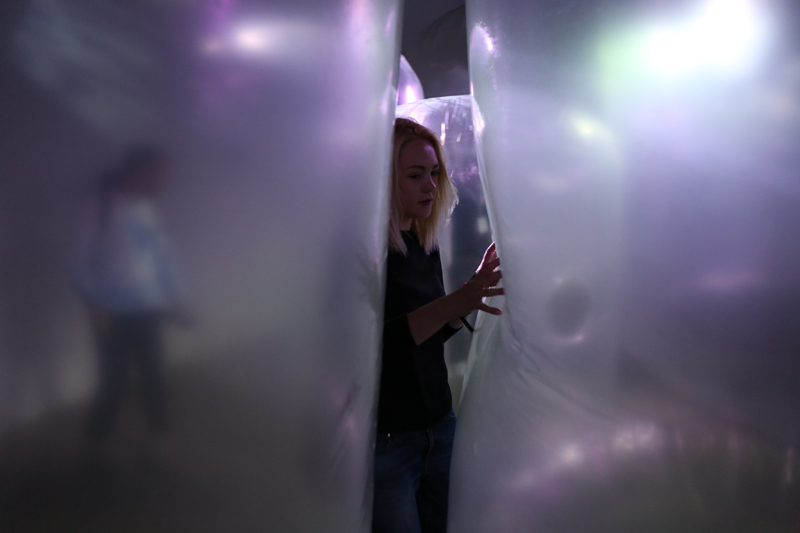 Viewers can wander around the narrow space between bubbles. 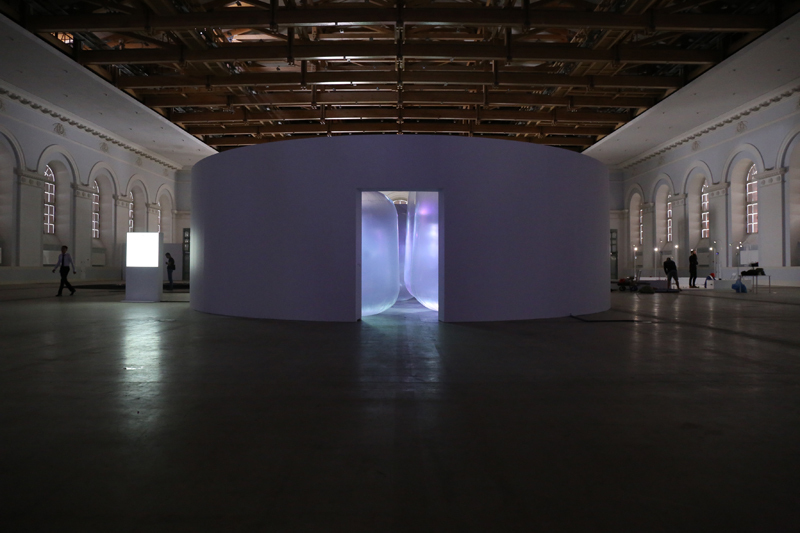 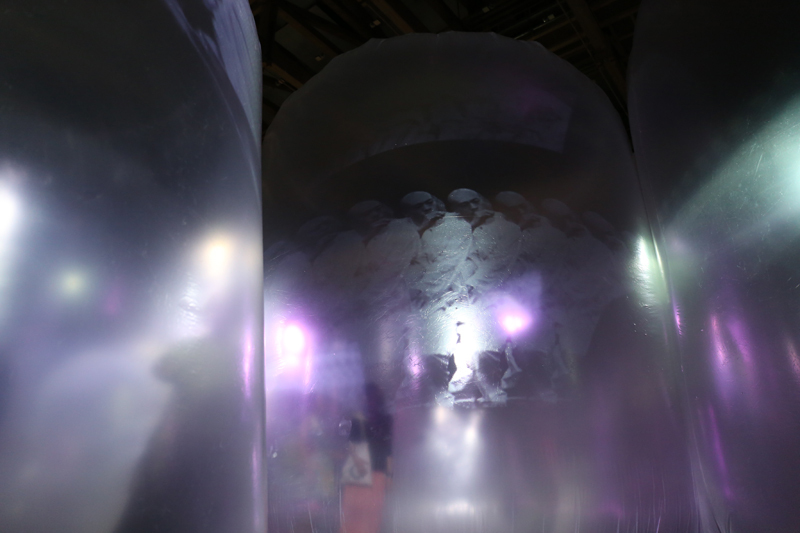 On the surface of bubbles, a video work that is created by video artist Teppei Koseki for this installation are projected. 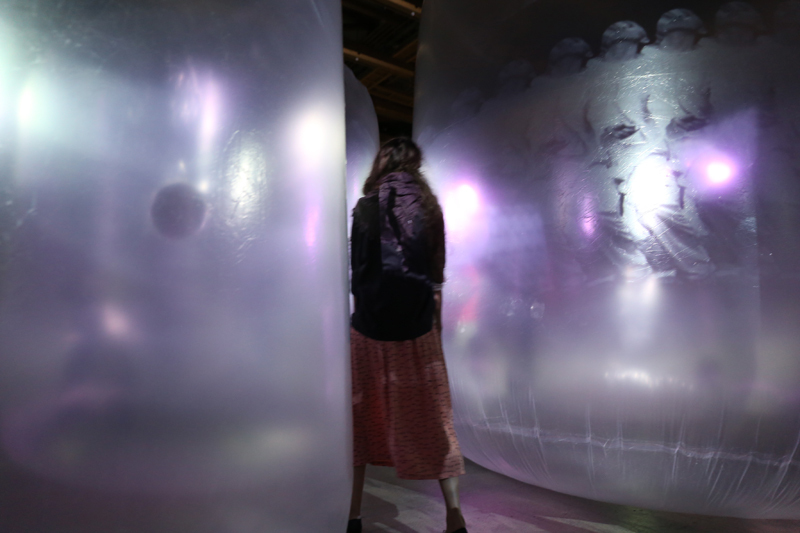 This video work showing 5 different movement of contemporary Buto dancer Yasushi Shoji, and also filling the whole space. 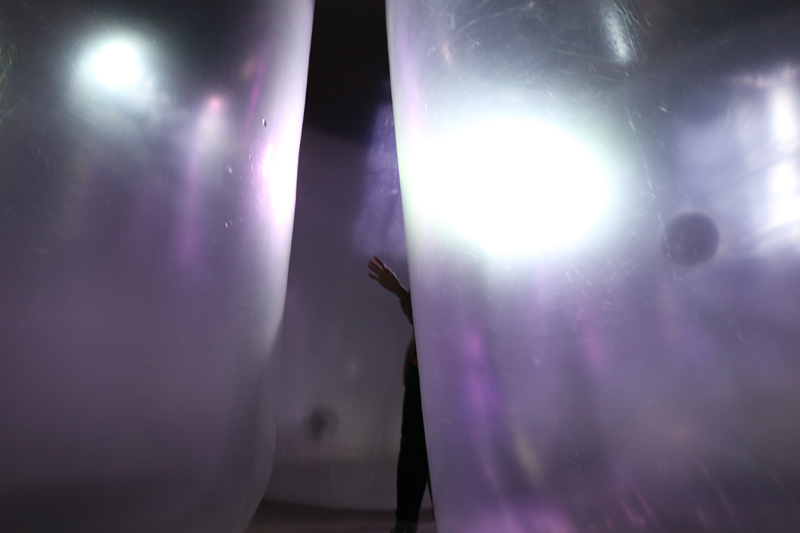 Viewers experience the extremely theatrical space.